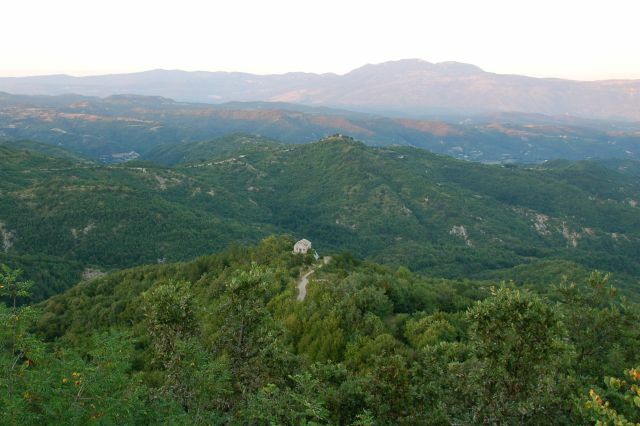 The Učka is Istria's highest mountain and its best-known physical landmark. It's part of the Ćićarija mountain range, which is the northeasternly geographical boundary where Istria meets continental Croatia. At a height of 1401 metres, it can be seen from most parts of Istria. Locals here say that if the Učka is wearing a 'hat' (in the form of cloud cover), then it's going to rain! U is also for Ulika, the Istrian word for olive. 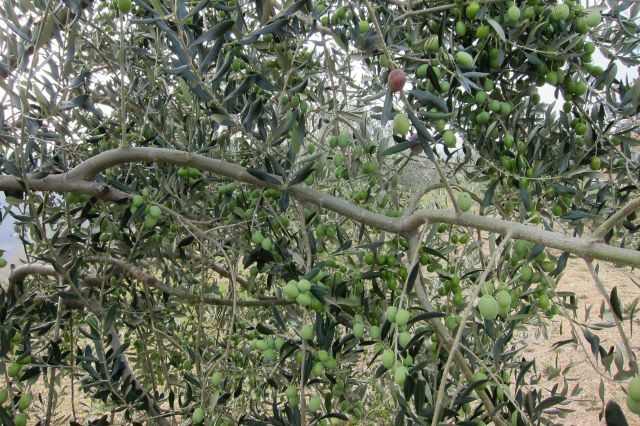 Olive trees grow across the peninsula, and Istrian olive oil has a delightful fruity taste. Talking about Ulika, soon it'll be the harvest and olive oil production here. Olive oil and fresh bread, a feast!